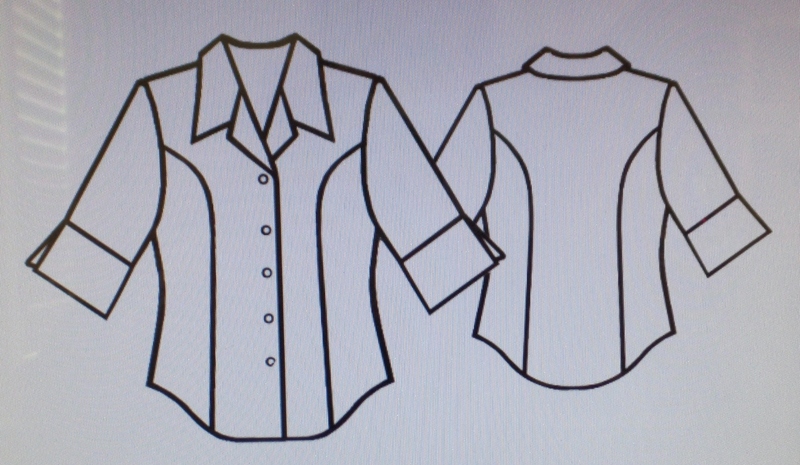 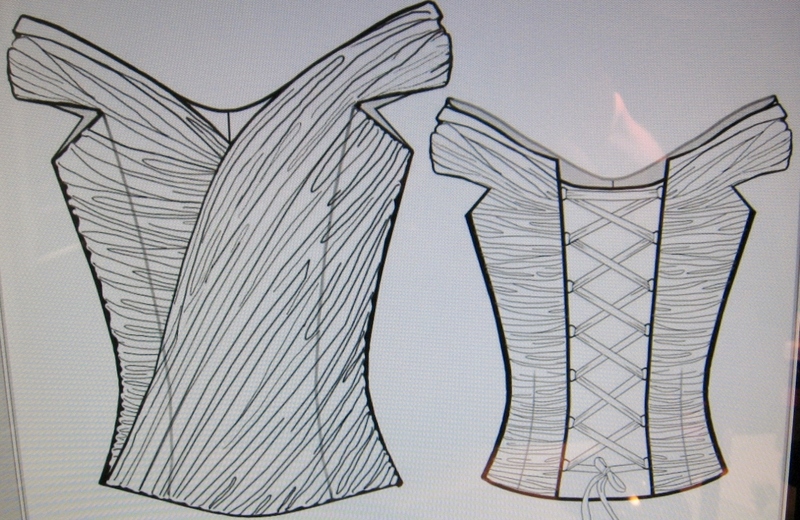 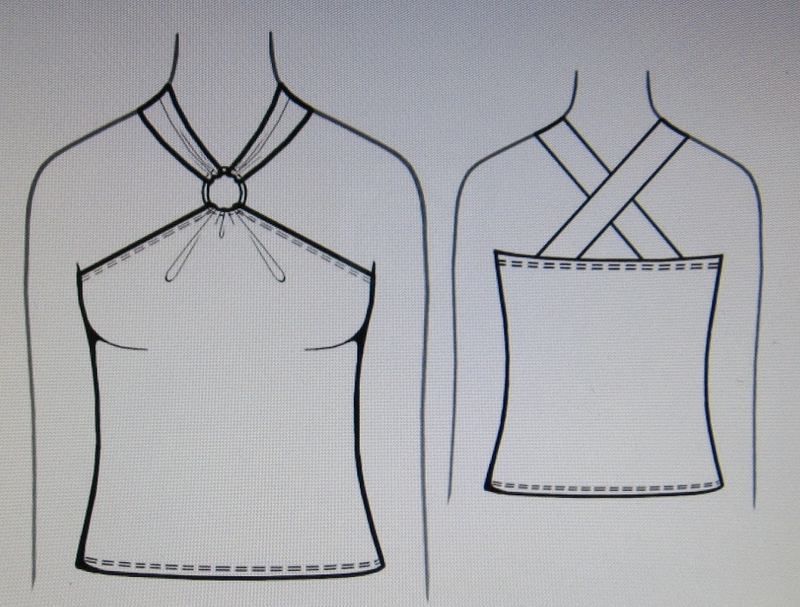 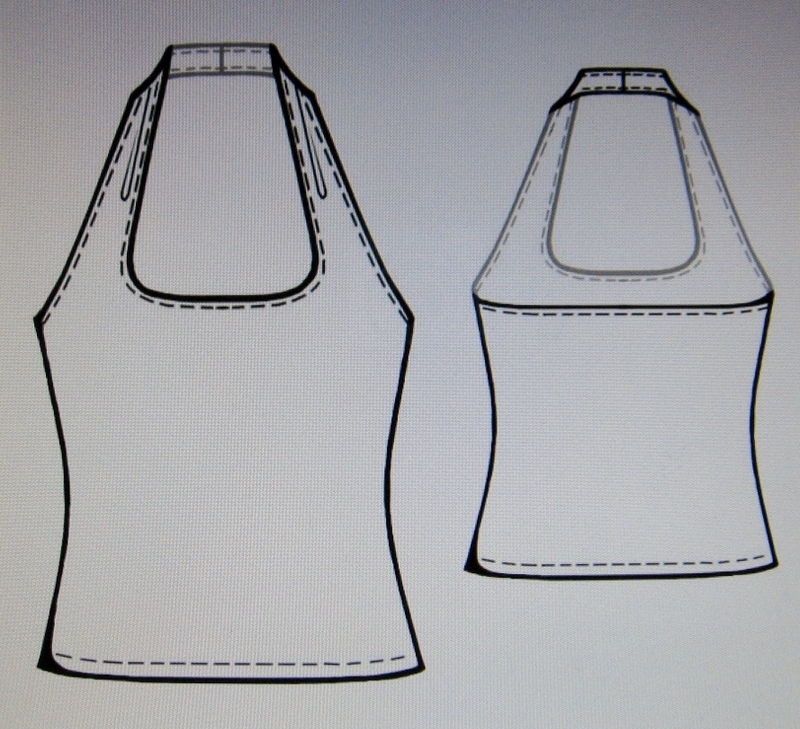 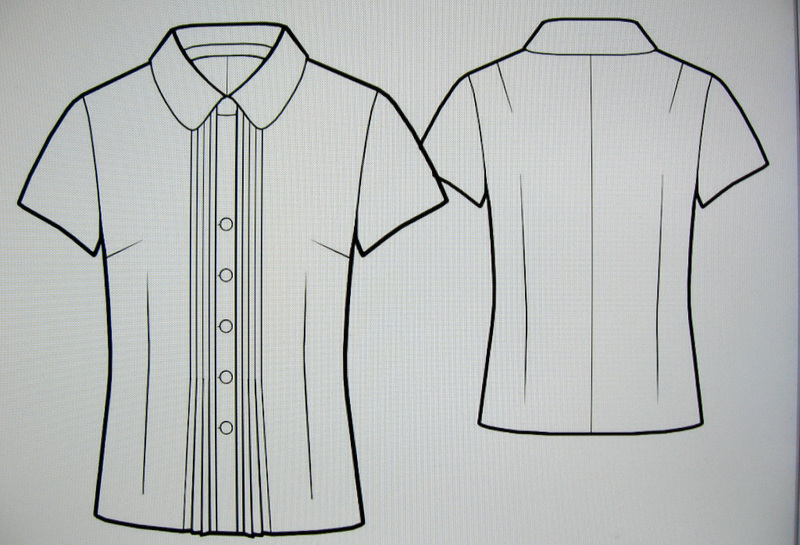 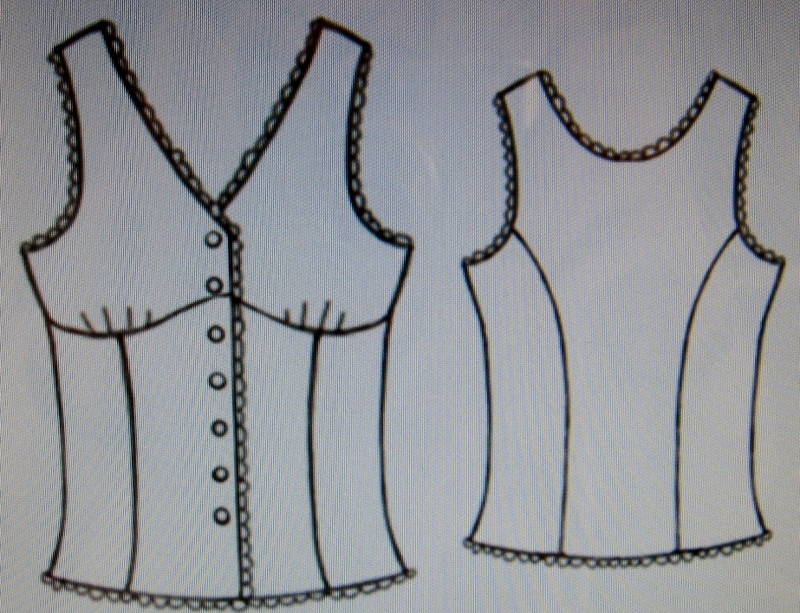 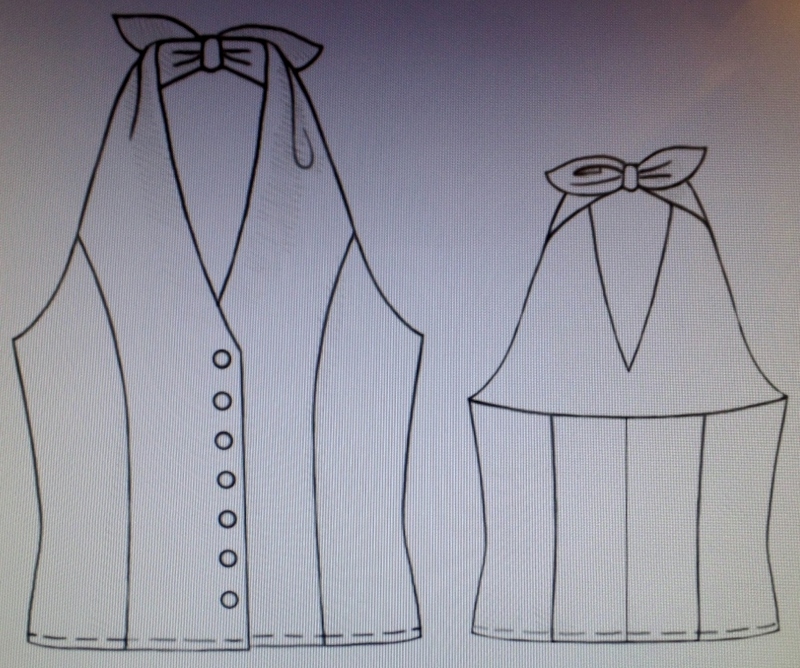 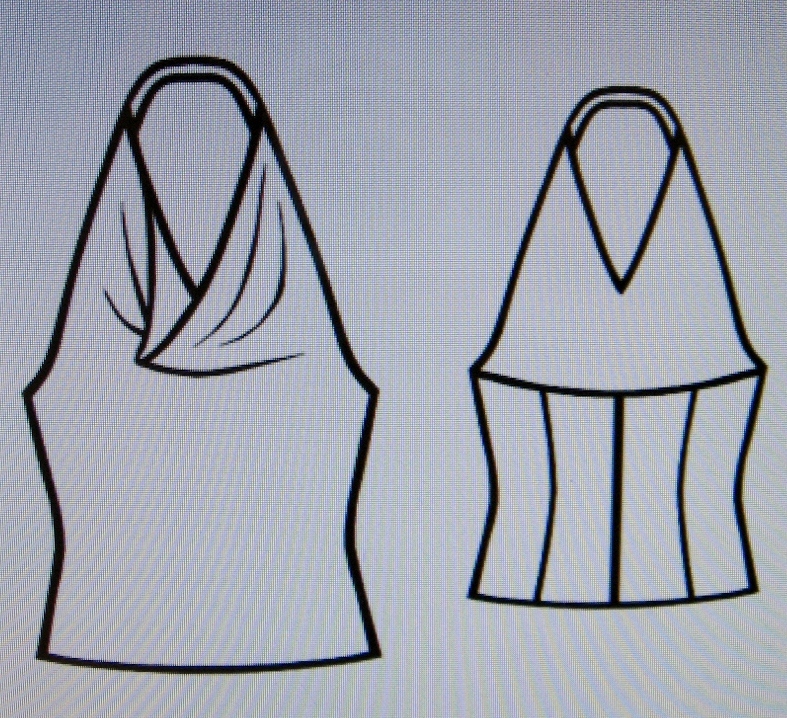 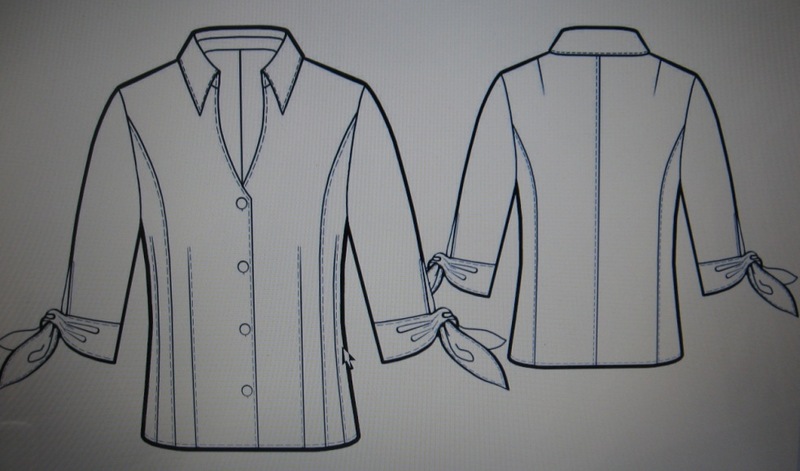 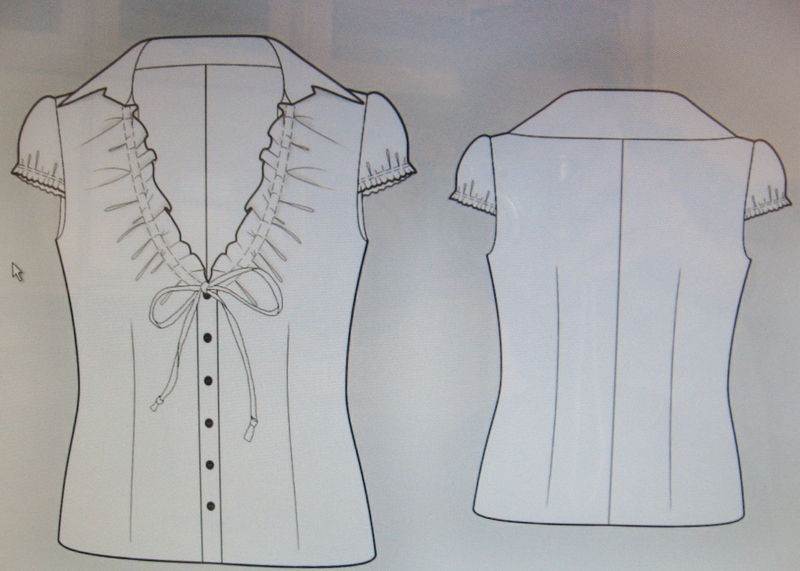 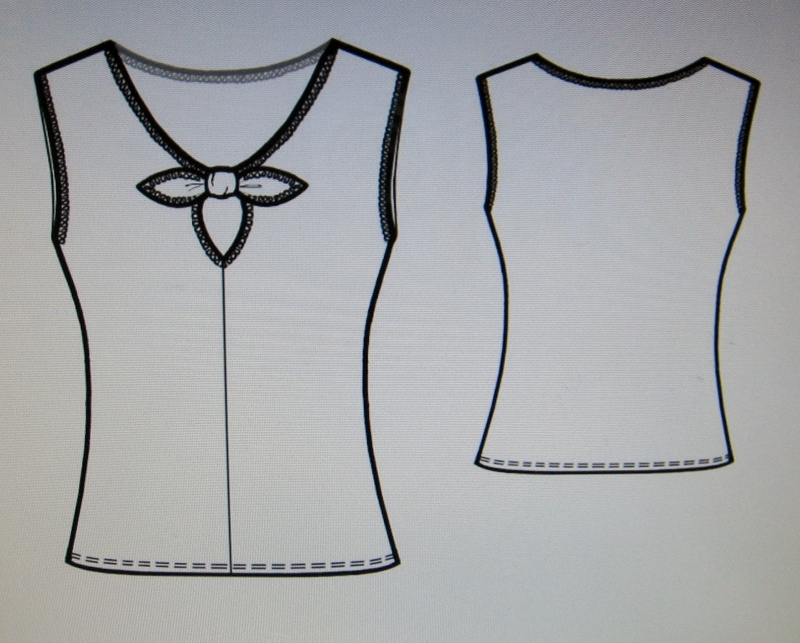 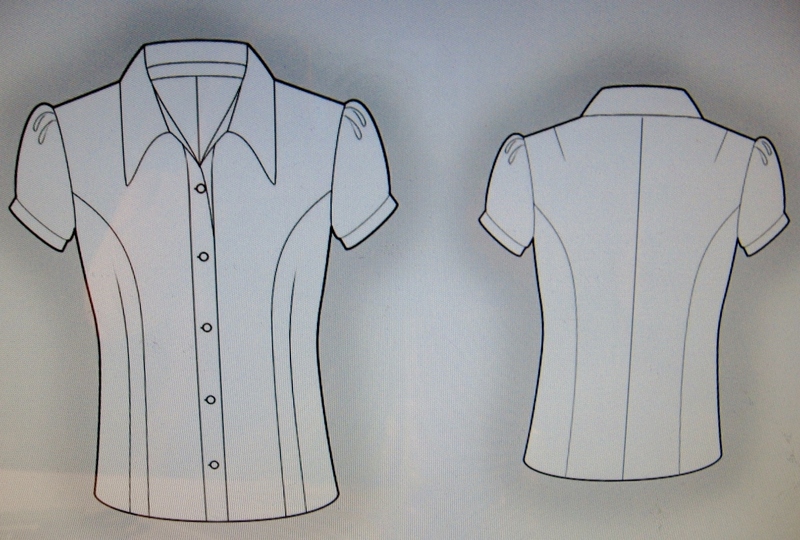 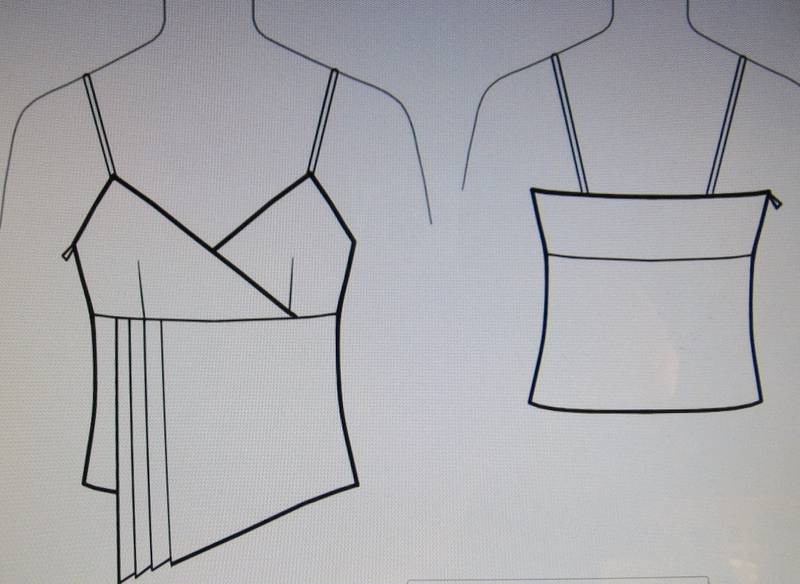 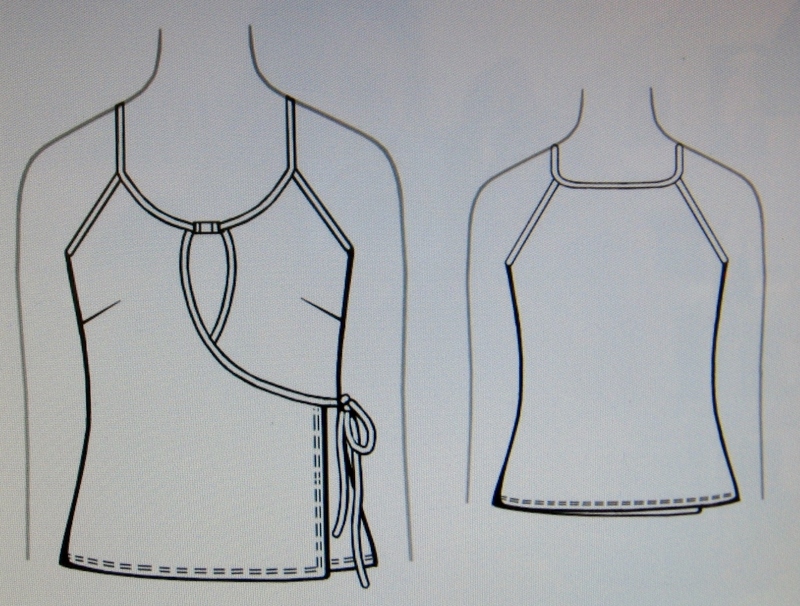 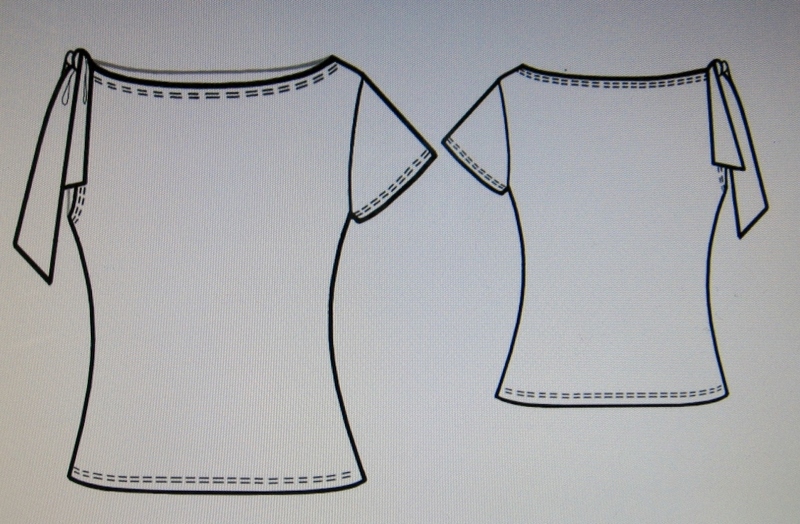 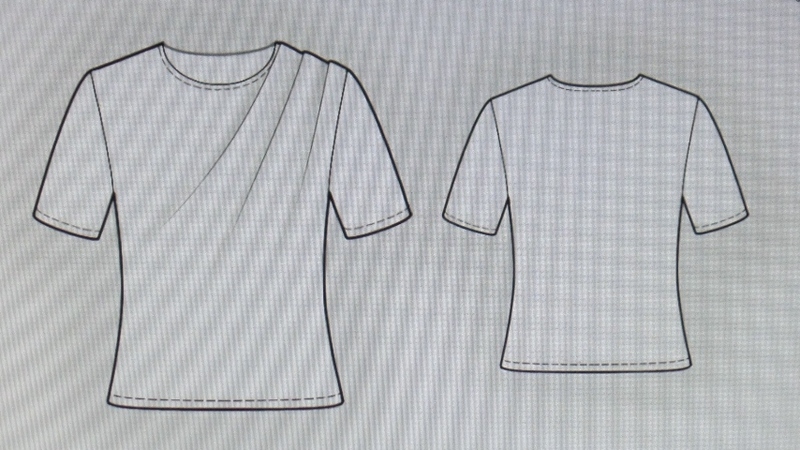 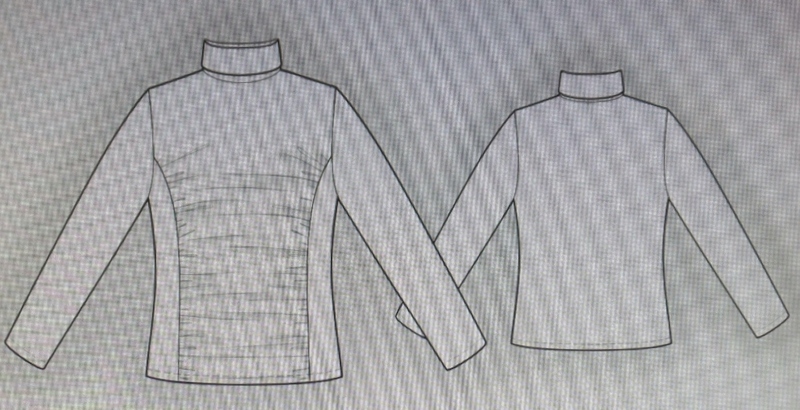 This pattern starts as a blouse and features a center front seam and shaped neckline. 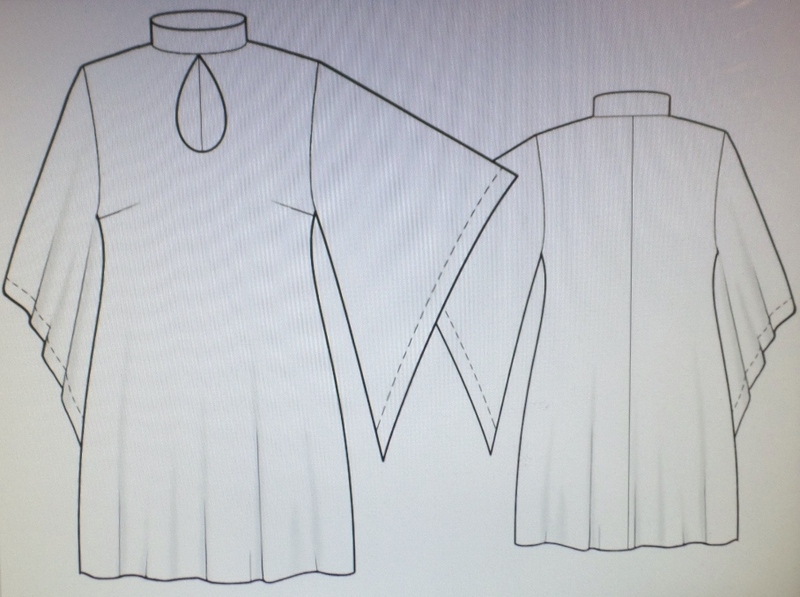 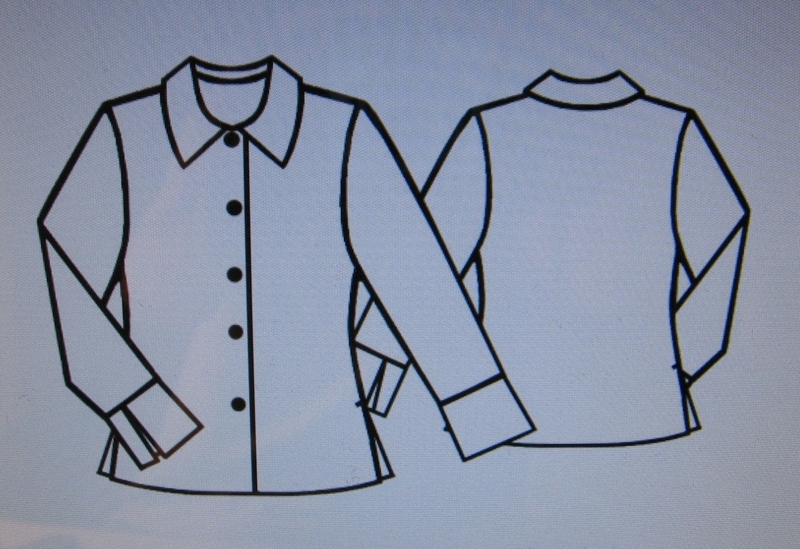 My version is made into a jacket, fully lined and shows a front closure using button and loop and sleeve cuffs. 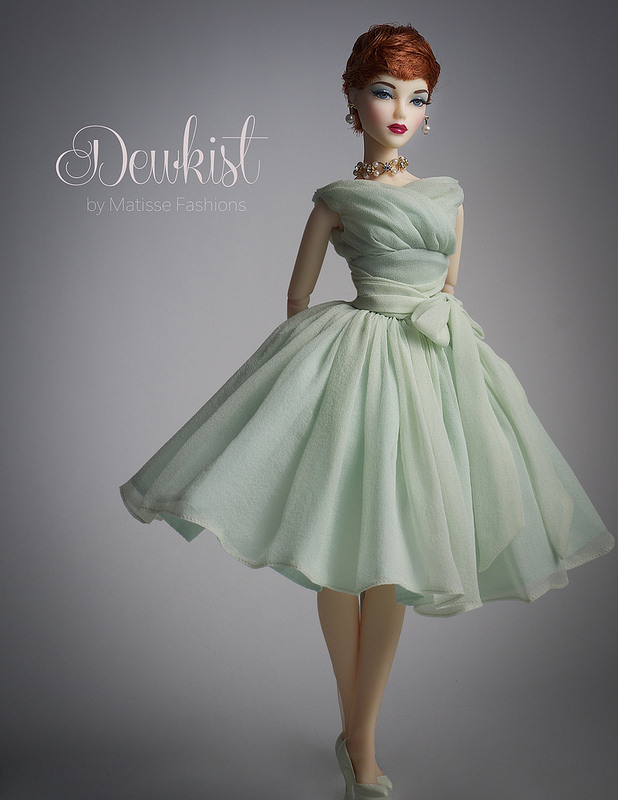 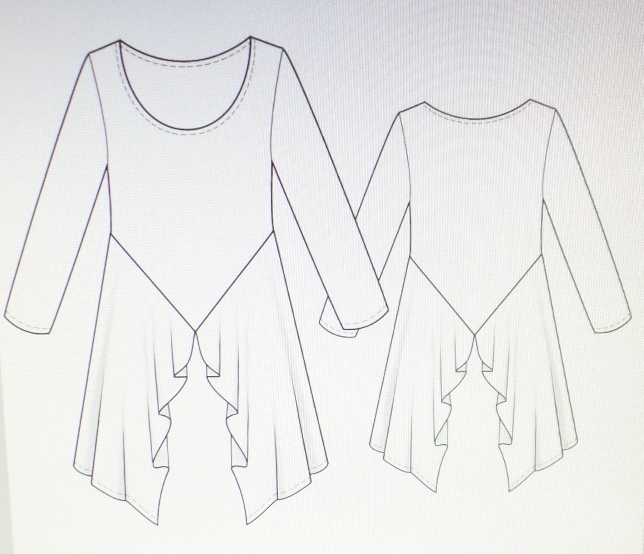 This style is a good fit for Silkstone and Poppy Parker, add a little extra to the front edges for FR dolls. 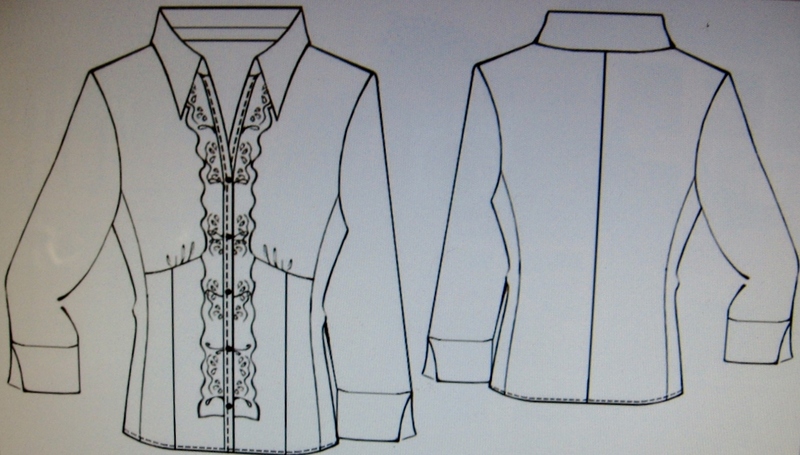 This patterns starts as a pink tuck blouse with three-quarter length sleeves and flaring cuffs. 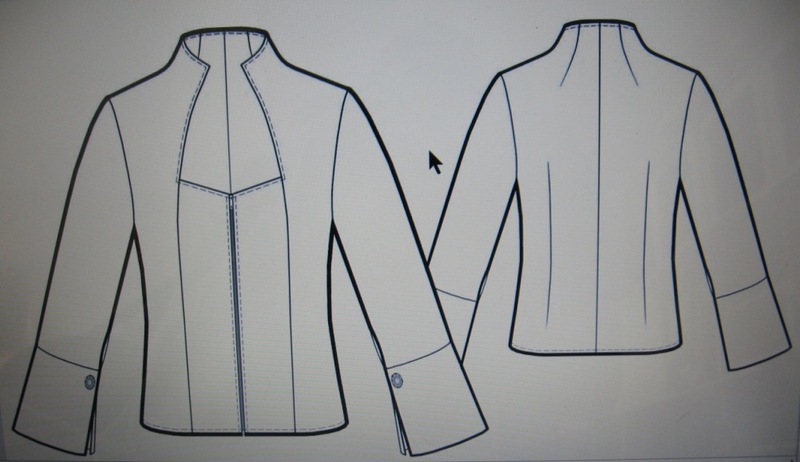 My version has a center front seams turning it into a nice jacket and I lined it as well. 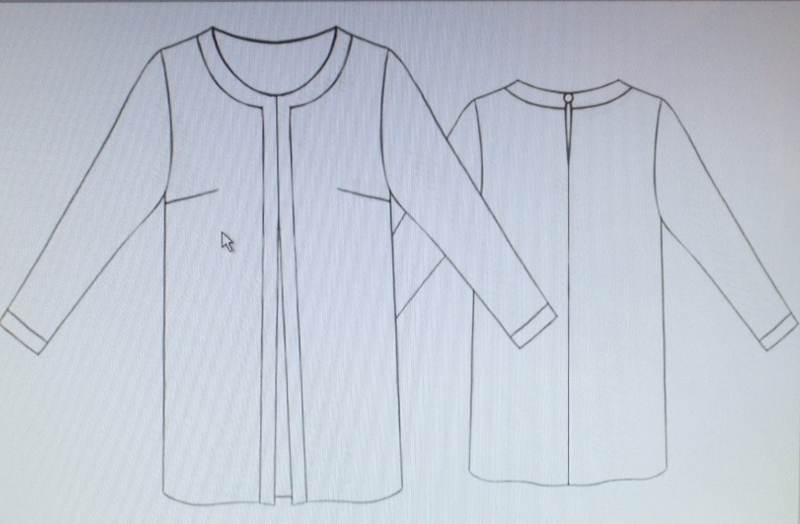 I put a contrasting fabric to face the sleeve cuffs and used button and loops to close the front. 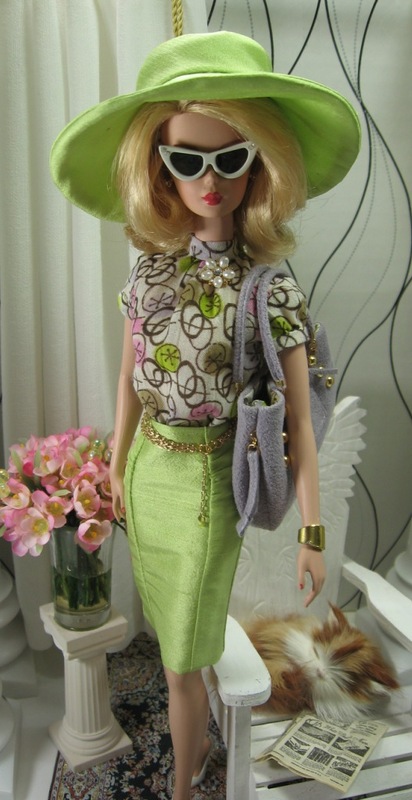 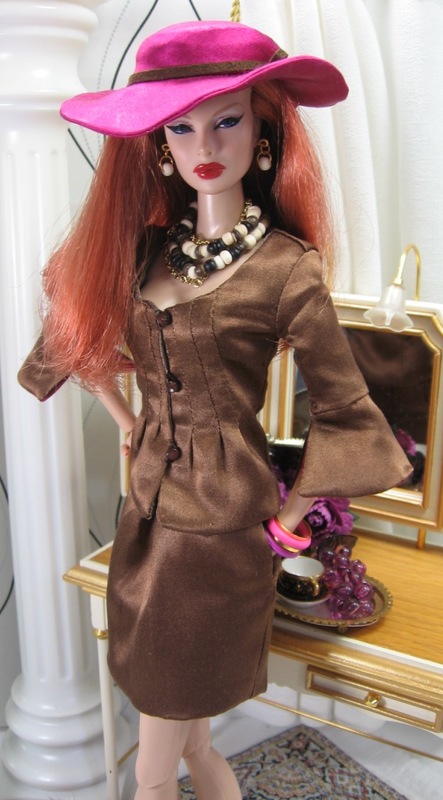 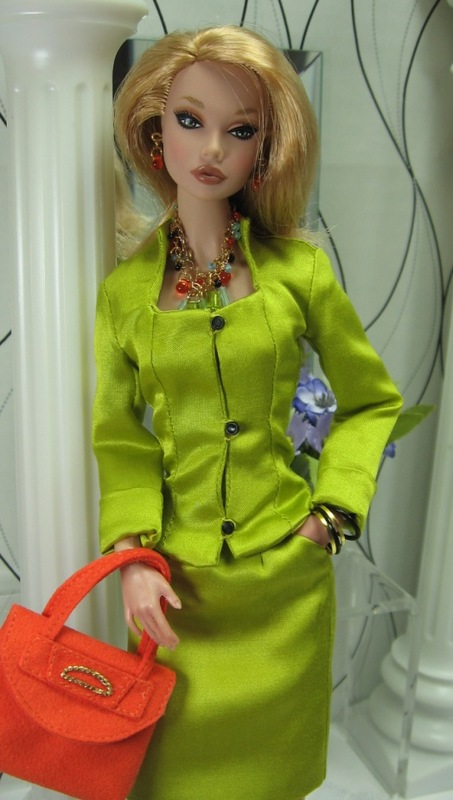 A great fit for all style dolls. 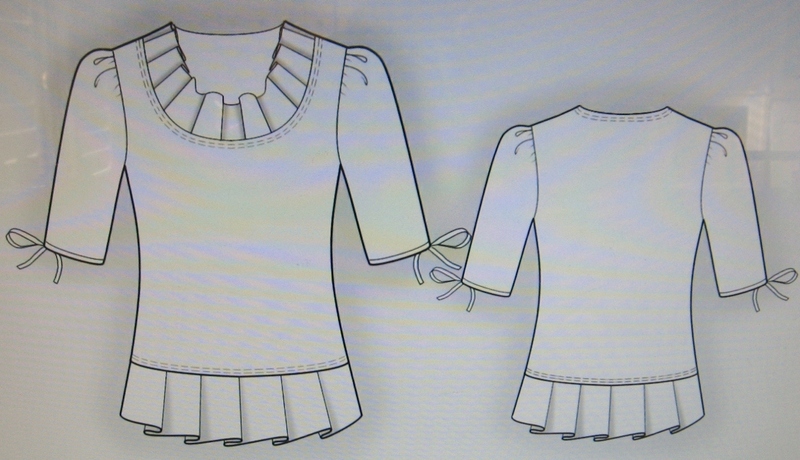 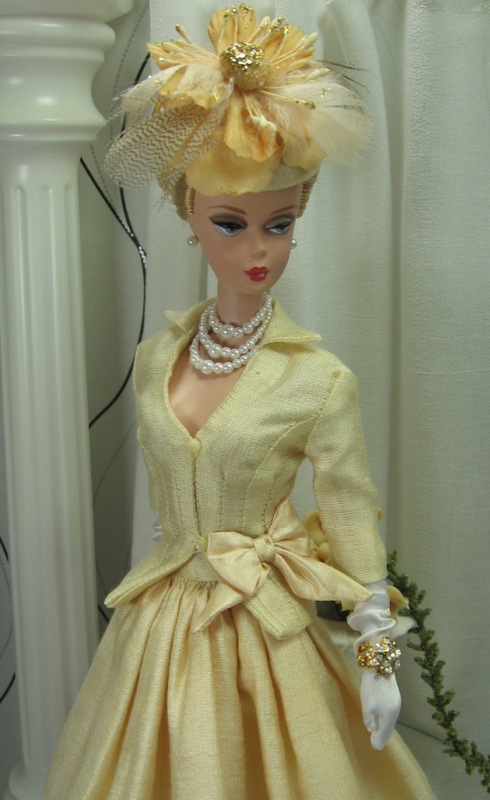 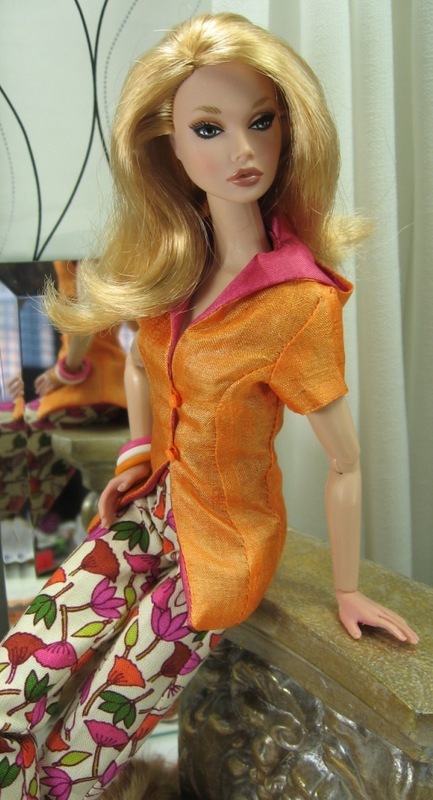 This blouse will fit Poppy Parker and Silkstone, cut front edge wider for FR dolls. 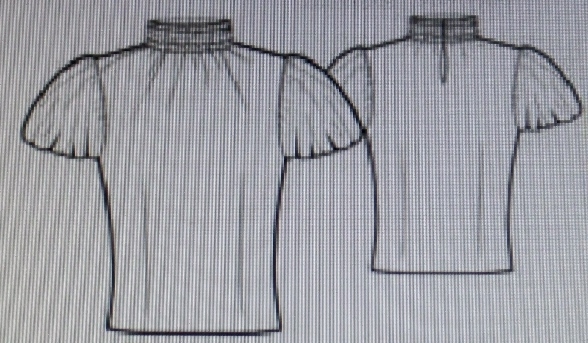 The hood has darts just at the shoulder, exclude these, human size they work, but at this scale they are tiny and don’t have an impact on the result. 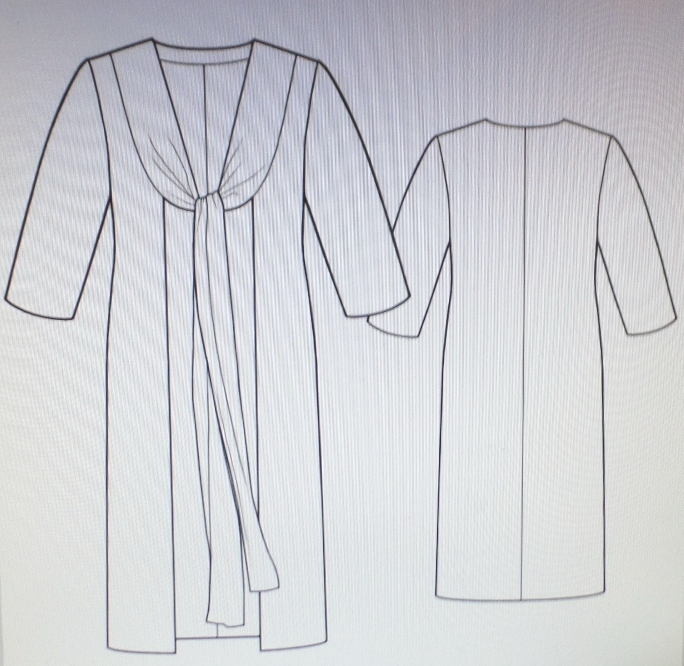 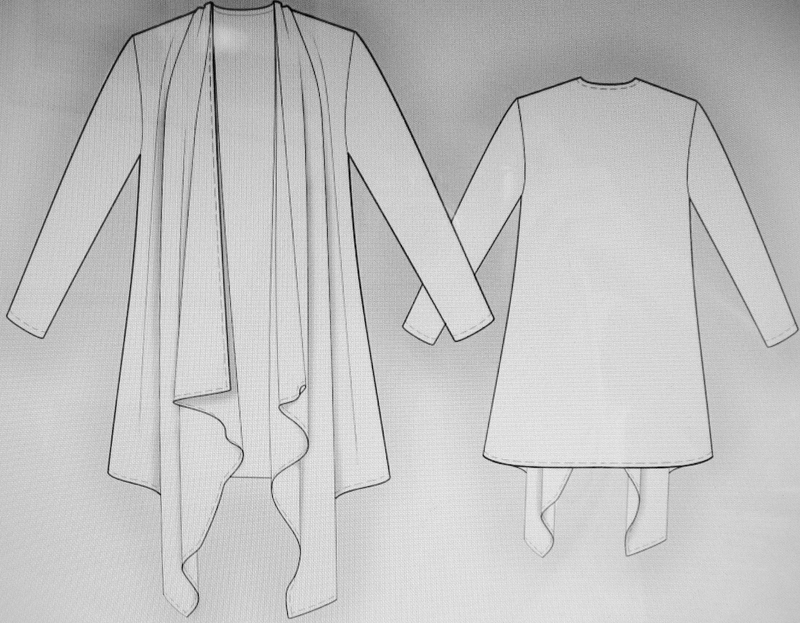 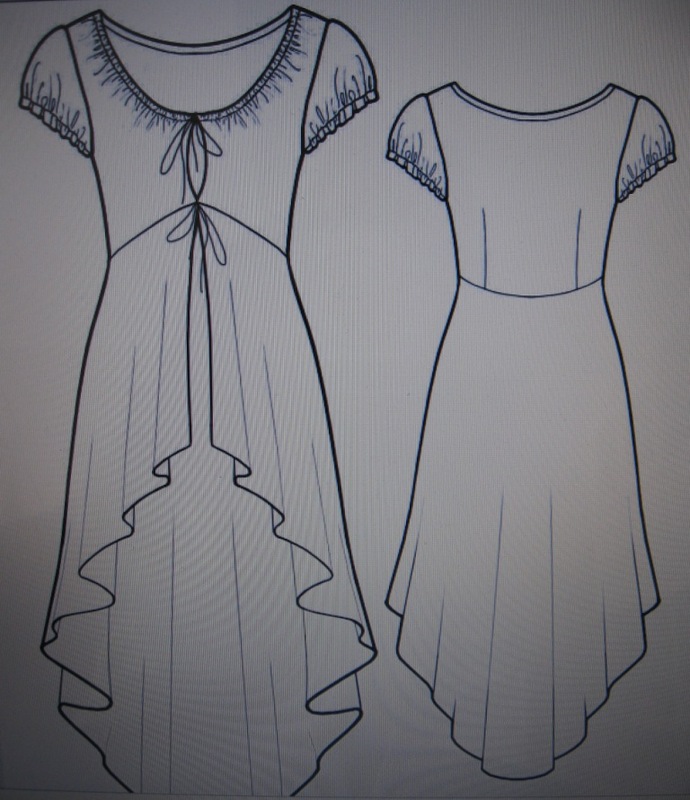 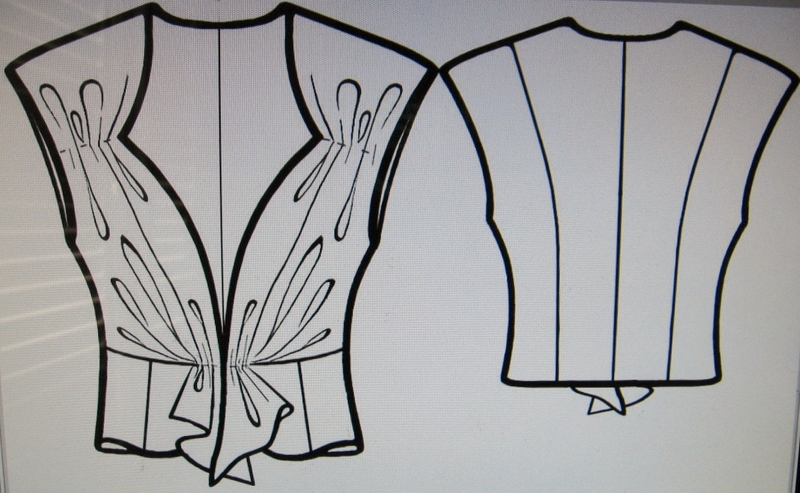 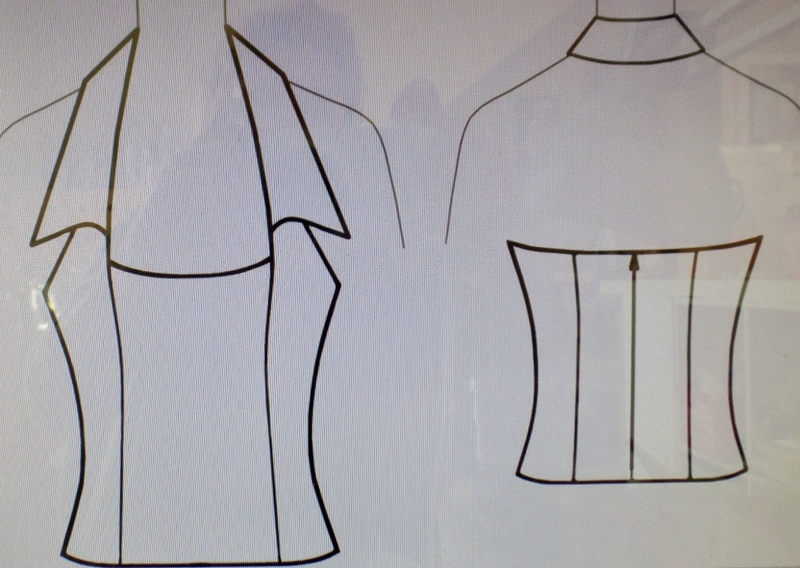 The pattern works up great, fairly easy and lining it seems to be the best look for the finished garment. 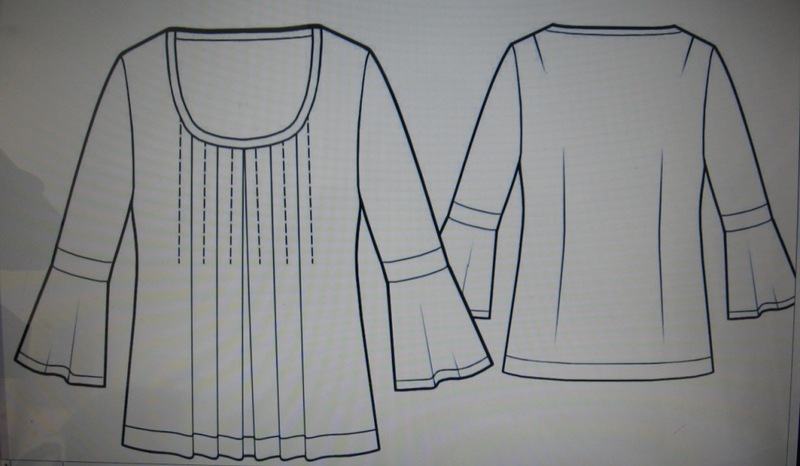 Hi Katja, the patterns are 4 for 10.00us they are in 12 or 16 inch size and please email me your wish list and I can confirm a total. 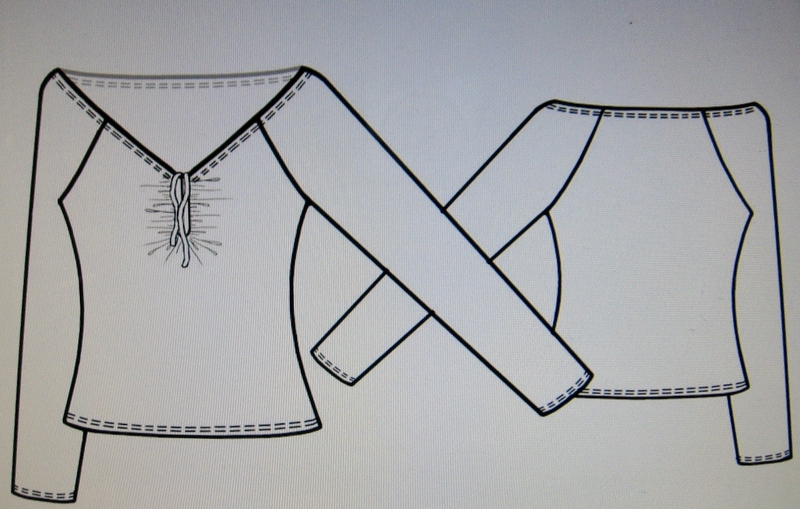 I accept paypal to my email address bvisaya63@yahoo.ca using the family and friends only button thanks. 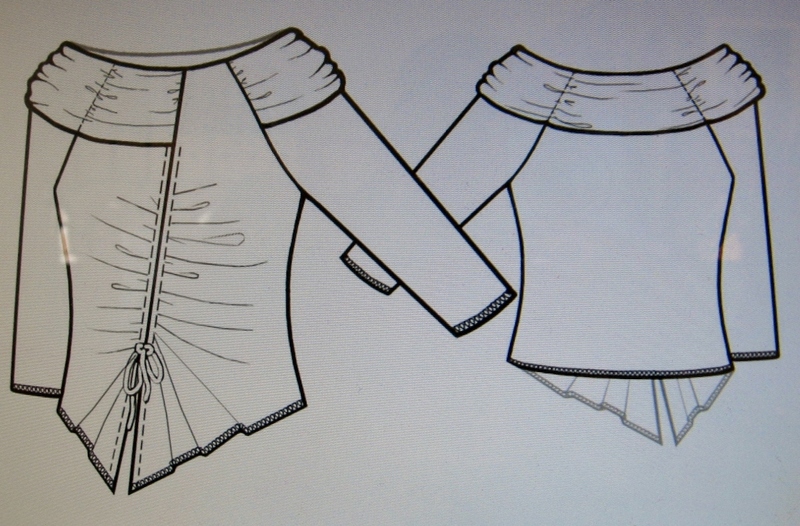 The exception is the Balloon skirt, it is 10.00us and contains 8 files. 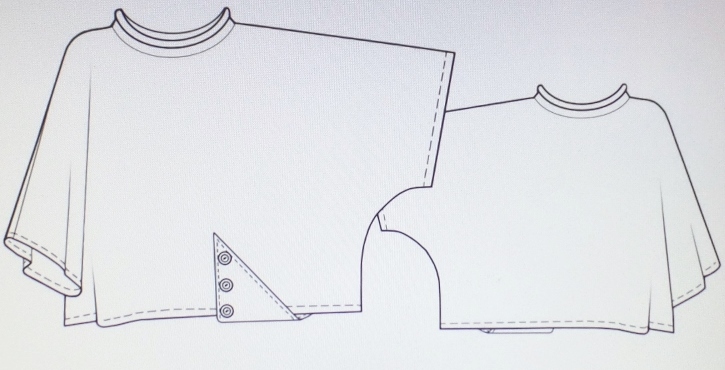 Are the $5 pattern still 4 for $10?